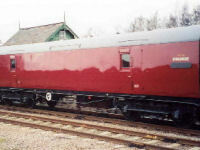 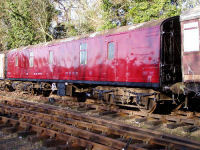 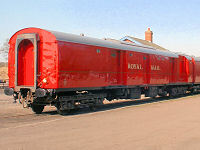 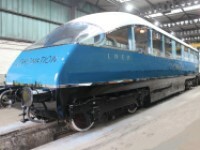 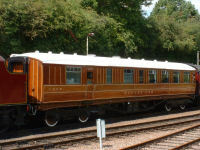 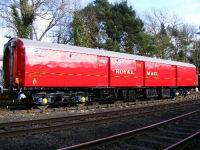 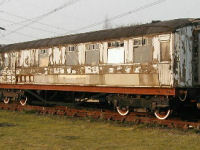 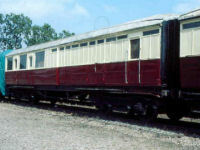 RVP's charitable aims are to preserve LNER coaching stock from the period 1923-1950 and items of railway postal history. 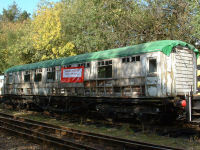 To this end we have collected several vehicles over the past 50 years and, more recently, have passed some vehicles that do not fit with this policy to more appropriate locations.The collection is split into two parts; those vehicles owned directly by RVP, and those owned by individual members with whom we have agreements to restore and operate them.All (but one) of our vehicles are now based on the Great Central Railway. 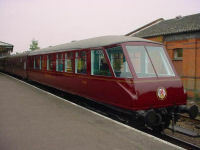 Those vehicles in serviceable condition operate regularly in GCR trains, and feature in several special events each year. 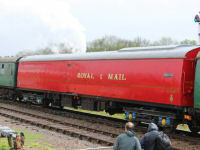 The following table lists historic vehicles owned by individual RVP members. 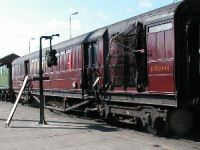 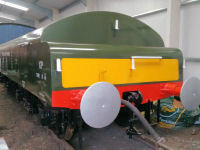 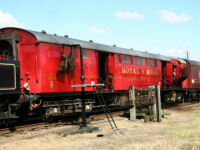 These vehicles are restored and maintained by volunteers on the GCR. 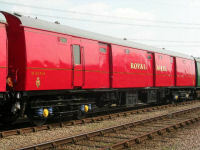 Vehicles 1719, 1729, 24080, 80307, 80345, 80401, 80438, 80458 and 96202 are on long term loan to RVP. 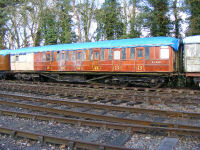 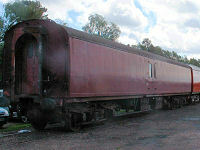 1729 is not at the GCR - currently off site for restoration. 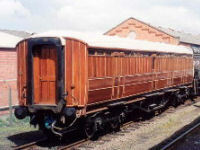 Our members also own many other vehicles. 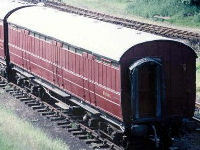 The table below lists those member owned Carriages based on the Great Central. 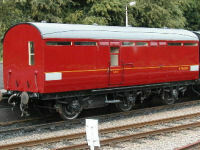 Generally these are maintained by the GCR's paid staff and used to form the normal service trains on the GCR. 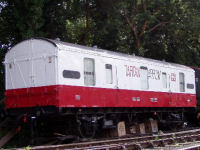 Members also own many other vehicles located elsewhere which are not listed here. 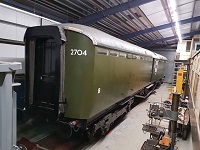 With over 35 years of our own history there have been several important vehicles that we previously owned (and in many cases restored) before passing them on to more appropriate groups or locations. 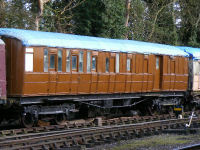 Brief details are given here. 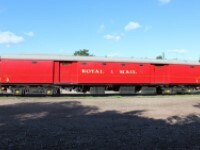 We welcome any further information on the current whereabouts of any of these vehicles.